GET YOUR TICKETS TO OUR 2019 RETREAT FEAT/ THE BIG FELLAS OF COMEDY TOUR BY CLICKING BELOW!!!!!!! MASTER CLOSE DOOR CLASS FROM DR. ENQI!!!! It’s recommended that you print this checklist out so you can work side- by-side with the main ebook. The idea of this checklist is to mark off 1- by-1 what you’ve learned and had an understanding about. Once you have had a full understanding of each chapter, topics, and subject throughout the main ebook, simply check it off. A great way to keep organized and not backtracking what you already have learned. □ 5 Commonly Asked Questions People Have About The Raw Food Diet? □ How Expensive Is The Diet? o Is Special Equipment Necessary For The Diet? o Does Eating Raw Food Lead To Deficiencies? o Are Children Able To Do The Raw Food Diet? o How Can You Begin Consuming Raw Food? o What Do You Need To Do? □ What Are The Rules For The Raw Food Diet? o What Does The Raw Food Diet Mean? □ What Foods Are In The Raw Food Diet? □ What Is The Raw Food Diet Lifestyle Really Like? o What Is Food? o Why Adopt The Raw Food Diet? □ What Does Raw Food Mean? o Is The Raw Food Diet Just Another Atkins or Mediterranean Diet? o What Are Organic Foods? o Should You Do The Raw Food Diet For Yourself? □ What Are Some Terms You’ll Hear About The Raw Food Diet? 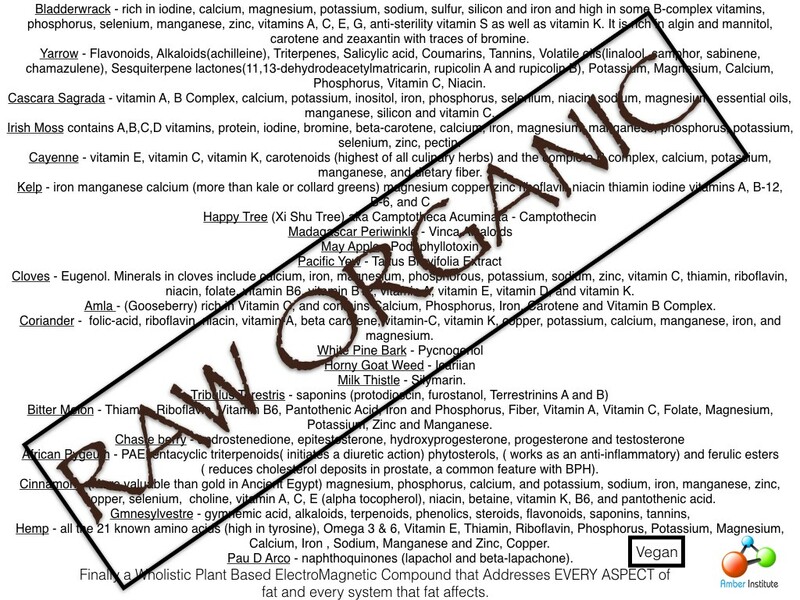 o What Foods Are Categorized As Raw Food? o What Choices Do You Have To Going Raw? □ Will You Be Able To Deal With The Raw Food Diet? □ Can You Eat The Raw Food Diet In A Healthy Way? □ 7 Raw Diet Ideas Your New Lifestyle Begins With …. This resource cheat sheet has been designed from years of knowledge. This guide will save you time and give you a head start within this field. The resources found within this book will help your overall knowledge and know-how. By using the resources found within this book, you’ll quick start your online journey and will help you from struggling trying to find such tools and take away the time in doing so. Using the information provided within is intended to give you some additional assistance in the greater part of this particular niche. Below is a list of popular related resources that will help you find what you’re looking for much faster. Use them to your advantage. 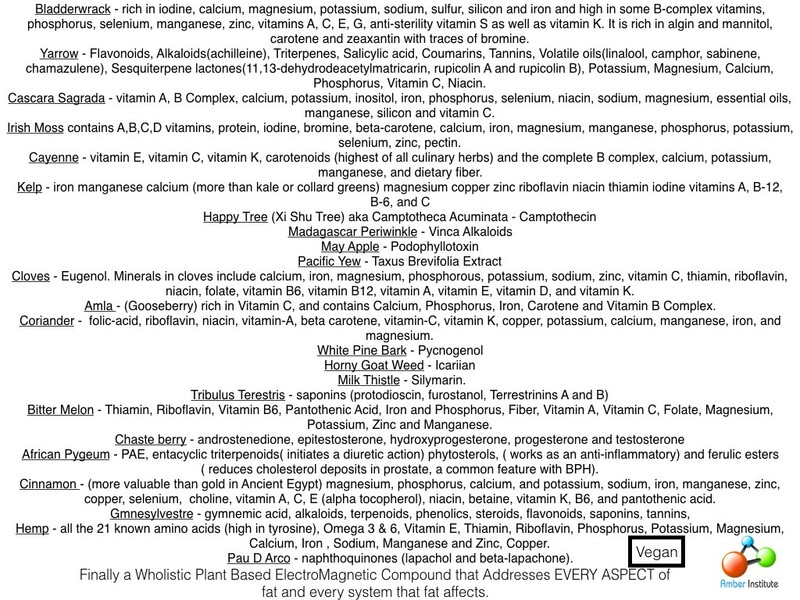 AND OF COURSE LORD VEGAN DR. ENQI HIMSELF THE EARTH’S MOST PROMINENT EXPERT ON NUTRITION AND RELATED BIOCHEMISTRY!!!!!! FULL COURSE FREE FROM ONE TONE!!!! It was just a little more than 100 years ago that the first recorded heart attack took place, which was around the same time refining of manmade foods and industrial strength livestock breeding began. One has to wonder if this the reason more and more people are overweight or obese. If youíre concerned that the foods you are eating are causing you health problems and you want to stay healthy, then the only surefire way to keep yourself healthy is to take control over the foods you eat. This means eating raw foods, which can help with weight loss. Raw foods are loaded with nutrients that give your body the chance to live a healthy life. Of course, living the raw food lifestyle isnít one to be done lightly and spur of the moment. And, nobody expects people to get rid of all their food in the kitchen and hit celery and carrots only. If youíre going to follow a raw food diet, you need to make a gradual change to your diet. The idea is not to shock your body into a change. How can you do this? Start by eating one raw meal a day for several weeks. Then, increase that to two meals a day with one cooked meal to enjoy. This cooked meal could be useful for social events such as Christmas parties, Thanksgiving, etc. One raw meal should consist of a salad with a plethora of leafy green vegetables. Be mindful that your meals need to be rich in nutrients, so your body has the power it needs to function throughout the day. You canít get these nutrients from cooked or processed foods. If you notice cravings, go ahead and give in from time to time. A slice of chocolate cake is a lot better for you than a half or a whole cake. A minute amount of what youíre craving will satisfy your taste buds. Before you know it, those cravings will completely disappear. During the morning hours, the body goes through a cleaning cycle, which is why you should consume fruit then. Consider an apple, banana or orange for breakfast with some freshly-squeezed juice. Go with just one kind of fruit for breakfast ñ apples one day, banana the next, kiwi another day, etc. Add in a handful of seeds or nuts for your protein if this is something you are used to having with and crave for your breakfast. Raw Food Diet: What Is It and Why Should You Follow It? According to many health professionals, a diet with raw foods is a natural, delicious way to bring back oneís health. For a person to be truly healthy and eat foods free of pollution, environmental hazards and pesticides, they must eat live, uncooked foods and consume fresh juice to get the plethora of important nutrients they contain. What is the raw food diet? Itís a vegetarian diet that consists of mainly raw, organic vegetables, fruits, seeds and nuts. Raw foods remain in their natural state and never rise above 118 degrees Fahrenheit. Why Should You Consume Raw Foods? Consuming raw foods means getting all the nutrients ñ vitamins, minerals, amino acids, enzymes, phytonutrients, essential fats ñ the food has to offer. The body can get everything it needs from the food you eat when itís raw. Doctors and other health professionals suggest eating nine servings of fruits and vegetables for the best health. However, the raw food diet goes even further by boosting the amount of healthy substances the body needs from the fresh produce. What are some of the amazing substances that your body gets when you give it fresh produce in raw form? ï Bioflavonoids ñ These compounds occur naturally in plants, and include antioxidants, anti-carcinogenic, anti-mutagenic and anti-aging properties. ï Phytonutrients ñ These are seen on the skins of vegetables and fruits. They are powerful antioxidants that can hinder damage from free radicals. These radicals can react to chemical substances that can cause disease and premature aging. Why Should You Not Cook Your Food? ï Destroy a significant amount of nutrients that are sensitive to the heat. ï Leads to development of acrylamide, which tests show causes cancer and leads to toxic levels in both humans and animals. 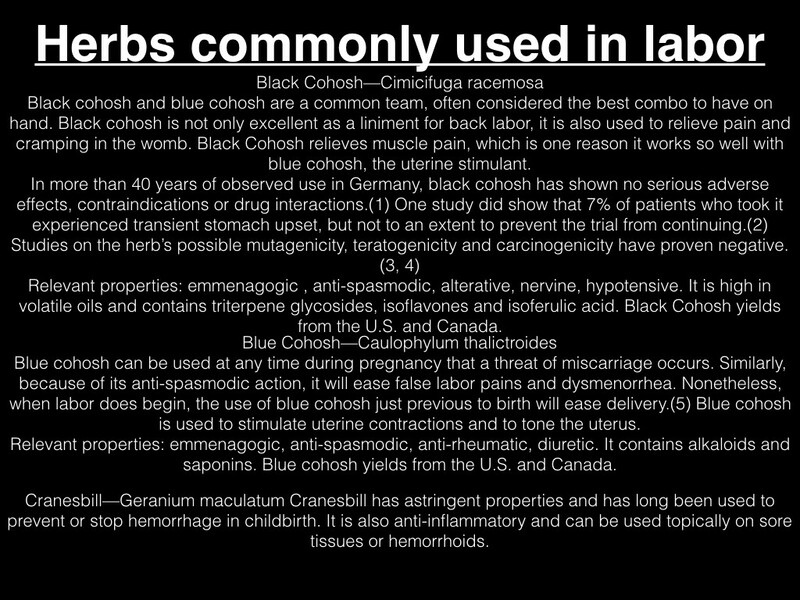 This is often seen in starchy foods like potatoes and grains. Why Advantages Are There For The Raw Food Diet? The raw food diet is the one diet that is loaded with the nutrients the body needs, as it mostly comes from fresh vegetables and fruits. With more nutrients, the body can have stronger bones, healthy skin and protect itself from invading bacteria and viruses that cause a range of diseases. For older people, the raw food diet may be the key to a healthy, longer life. As people age, their bones begin to get brittle and break. They experience blotchy skin and have liver spots. They also get sick very easily. A heavily processed, cooked diet is the culprit. With a raw food diet, the body isnít subjected to all the toxins. There is a plethora of food you can consume in raw food that will help the body rid itself of the buildup in toxins. The lack of good nutrition means older people are also susceptible to chronic diseases and reduced organ functions. A decrease in organ function can cause issue with the digestive system, metabolism, absorption and elimination of nutrients. Itís estimated that 80 percent or more of the 65 and older population have at least one chronic illness. Nutrition is a key issue with prevention and recuperation. Thereís no better way to attain the nutrients the body needs than going through a detox diet first. You may be concerned about hunger pangs, but these foods allow you to eat more of what you want so your hunger is abated and satisfied. No one should ever tell you that your age prevents you from doing the things you want. You may not be as spry as you once where but you donít have to sit around playing Pinnacle or Gin Rummy all day. Of course, you canít just decide one day to run at 5K marathon when you 75 years old. You can, however, go for walks, ride bikes, go to the gym. You just need to consume the right foods and exercise too. Most people have a problem dealing with change, but adding 25 percent more fruits and vegetables into your diet is the right move. Your detox begins and youíll feel well enough to continue with the diet until itís consisted of mostly raw foods. You canít get the nutrients your body needs with processed or cooked foods, but do get them with raw ones. Donít forget to consume a minimum of eight glasses of water a day while youíre at it. The raw food diet is when a person eats foods that have not been cooked or altered in any way. They are foods that have not exceeded temperatures above 118 degrees Fahrenheit, ensuring that the nutrients and enzymes the food produces naturally stays in them. 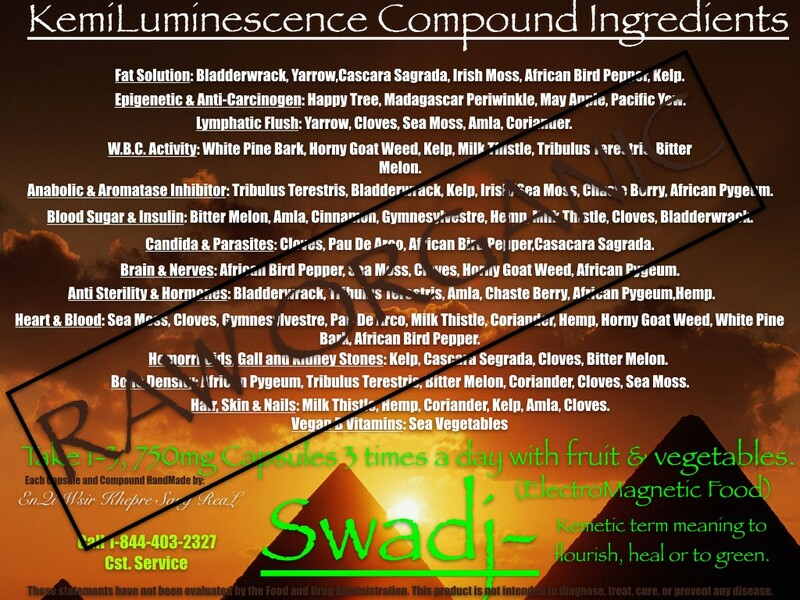 In a raw state, the body can quickly absorb the needed nutrients and enzymes. Raw foods also have a plethora of antioxidants that can destroy free radicals and get rid of toxins. Various studies have shown that numerous age-related illnesses and health conditions are due to a buildup of toxins in the body. A diet with raw food will slow the aging process down and prevent many diseases. While each diet focuses on raw foods, each has their own restrictions. This is the strictest diet of the tree but considered the healthiest and popular. The diet is made up of raw vegetables and fruit, nuts, seeds, sprouts, herbs and spices. People who follow the raw vegan diet can also use protein powders, goji berries, sea vegetables and raw cacao, which are deemed superfoods. 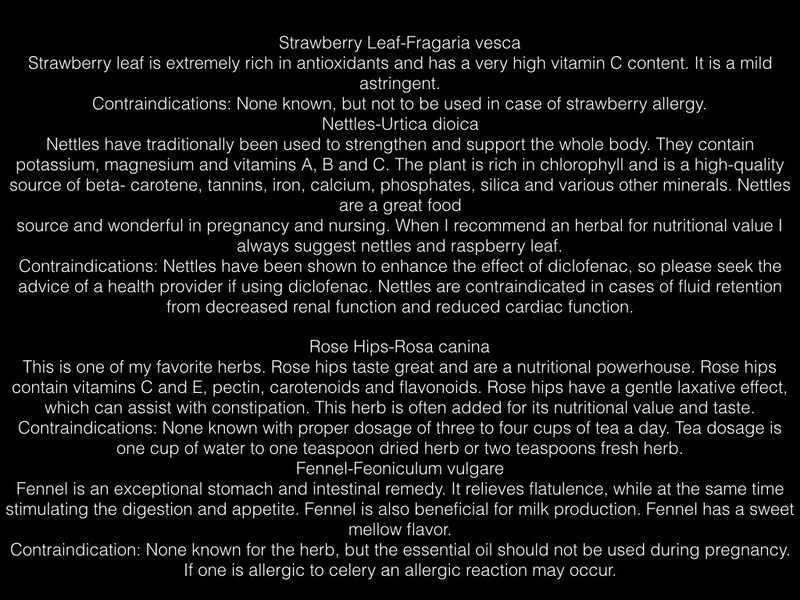 Most of these superfoods are found online or in health food stores. These foods can be consumed in their natural state or added to smoothies and salads. They can also be juiced. Many western recipes can be copied using raw foods such as pizza, raw fruit pizzas and more. A dehydrator, which is an oven-like device that takes the moisture out of food, can be used to mimic cookies, crackers and bread. Keep in mind that dehydrating food can take more than four hours. This diet allows for the consumption of eggs, honey and dairy. Some vegetarians stick to eggs only while others are dairy lovers. And, some vegetarians refuse both and use honey as a sweetener. This is the least restrictive diet, as you can eat animal products so long as they have no food additives such as preservatives or colorants. All animal products came from grass-fed or free-range animals to decrease the chance of consuming dangerous bacteria. The food that comes from grass-fed animals is usually loaded with more nutrients the body needs. A raw foods diet is great for a number of reasons. 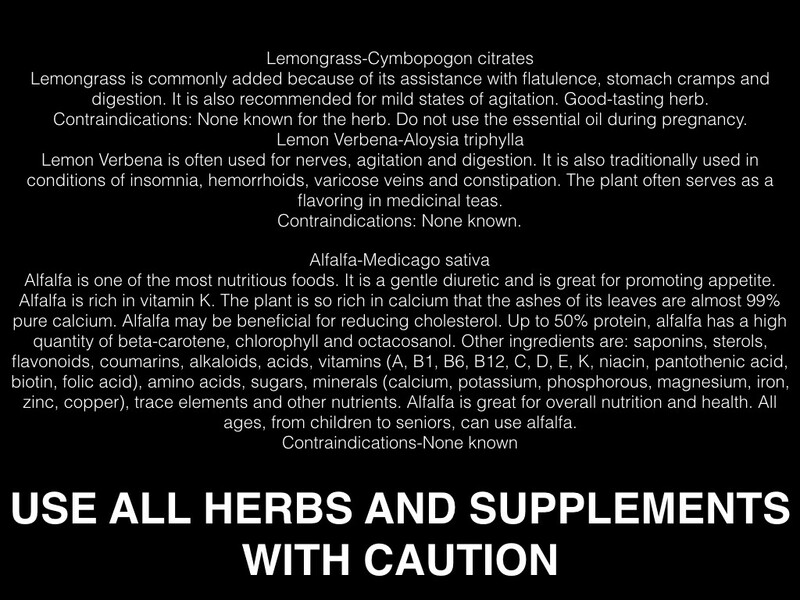 After all, itís about 75 percent raw, uses organic foods and will help you feel better overall. What are some of the reasons you should cut out the processed, cooked foods and go with a raw diet? When you begin a raw vegan diet, you eat foods that are healthier and are low in sugar, saturated fats and sodium than youíd get with processed or cooked foods. These foods are usually filled with nutrients without any added calories, which means your body feels fuller longer. You can eat what you want in a controlled way and get rid of the cravings that can lead to a copious amount of calories being consumed. With this kind of diet, you can maintain a healthier weight and reduce your chance for cancer, diabetes and other cardiovascular diseases. When youíre on the raw foods diet, your energy levels will be much higher on a regular basis in the day. You donít get the highs and lows that can come with a diet full of sugar, carbs and processed foods. Why is that? Processed foods cause your blood sugar levels to spike and then drop, which causes the energy in your body to wane. A higher energy level means you can do more in your day without feeling exhausted. Raw foods also donít take up near as much energy to digest than cooked foods. The raw foods diet helps to eliminate the buildup of toxins in the body that are the result of processed and cooked foods. 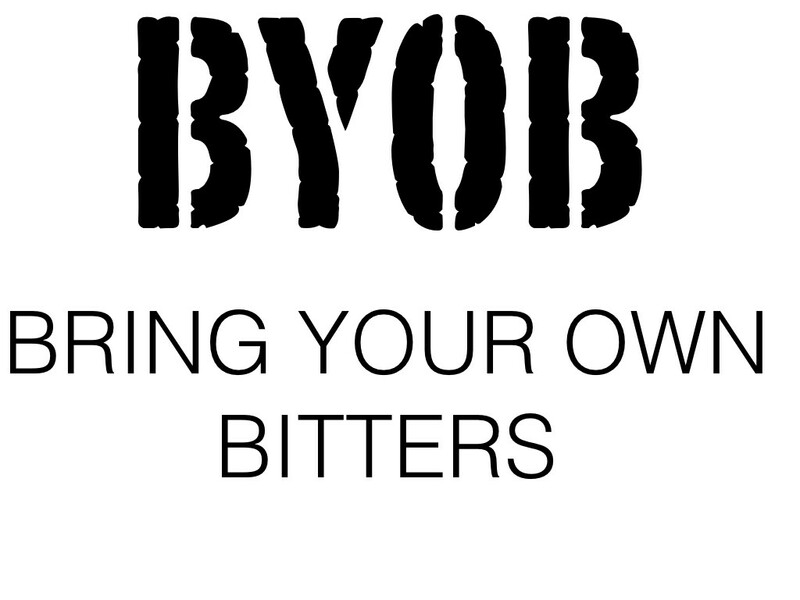 The body can start expelling the toxins until they are fully out of your system. What happens when this happens? Your body starts being more efficient and more relaxed. The bodyís various systems ñ circulator, immune, nervous and respiratory ñ improve, which means youíll feel more energized and unlikely to come down with flu, colds and other illnesses. People on the raw foods diet tend to lose weight much easier than people who eat cooked and processed foods. Why is that? Uncooked food is loaded with fiber, which causes the body to feel fuller for a longer period of time. Thus, you wonít want to eat unnecessarily. The body also wonít crave foods because it has all the nutrients it needs from the raw foods you are eating. Once you begin thinking about the raw food diet, you may start looking for books that will help you learn more about it. Youíve already heard bits and pieces about the diet; perhaps you read a few that raised your interest. Whatever youíve heard ñ good or bad ñ itís only natural to look for more information about the subject to get a better understanding. Is it right for you or not? There will be many topics to explore about the raw food diet, and one of the most common things these books talk about is the advantages of the diet, how you can lose weight with it and other subject interests for vegans. What are some samples that youíd learn about in raw food diet books? Keep in mind that when youíre reading about the advantages of going with a raw food diet, theyíre talking about eating foods that occur naturally. This also means eating live organisms in the food. 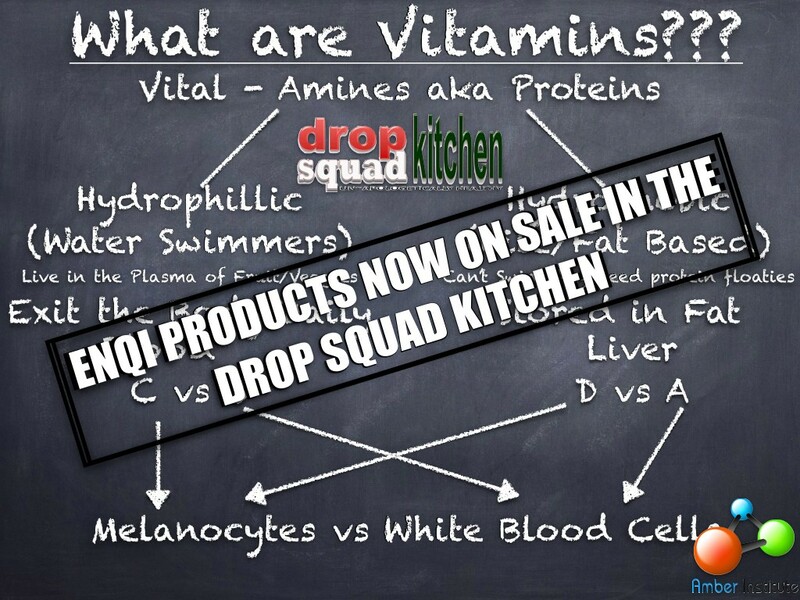 You would learn about how foods in their natural state are loaded with nutrients and enzymes the body needs. Youíd learn that the raw food diet was the natural way to eat food in the past. Another possible thing youíd learn about is the digestive process with the raw food diet such as what happens when the food enzymes coupled bodyís own enzymes meet to aid with the digestion process. Another huge topic in the raw food diet books is the weight loss subject. After all, most people using the raw food diet that theyíre not gaining weight as much. After all, eating foods in jars, cans and packaged material are no longer being consumed at a high rate. These foods are usually cooked at a temperature of 118 degrees Fahrenheit or more, which takes out the benefits out of the food. Raw food diet books also have vegan recipes, which is in high demand due to the popularity of the raw food diet. Cookbooks that cater to raw food vegans can be purchased online or in brick-and-mortar stores. A drawback of these recipes is that theyíre more likely to focus on the gourmet versions rather than foods that can be easily prepared in the raw food diet. If youíre going to learn about the raw food diet, you need to check out books that offer everyday recipes that can be used. It should also cover the positive and negative aspects of the raw meal plans. Many raw food dieters have seen and experienced benefits of the raw food diet, and it all began when they read books about it. If your goal is to live a healthy lifestyle ñ one that allows you to lose weight, have higher energy levels and decrease the toxins in your body ñ then the raw food diet may be right for you. Itís a simple and highly effective diet that expels the buildup of carcinogens in your body, which is seen in over-processed and cooked foods. The human body has undergone a plethora of changes thanks to the raw food diet, which consists of raw vegetables and fruits, seeds and nuts. You may hear of people who become deficient in calcium or vitamin B-12, but thatís due to the lack of information and planning. If you understand how the diet works, you can live a healthier lifestyle thatís full of energy. What does raw food mean? It means no food that has been heated beyond 118 degrees Fahrenheit. At this temperature and higher, the enzymes in the food begin to break down, causing the food to lose the nutrients they contain. When you eat unheated food, the raw food is loaded with helpful enzymes and nutrients that ensure your body is receiving a well-balanced diet without any toxins seen from cooked and processed foods. You want to follow a diet plan that goes by the 80/10/10 rule ñ 80 percent comes from fruit and vegetables, 10 percent comes from seeds and nuts and 10 percent comes from proteins. Of course, you need the right nuts and seeds to make this happen. For instance, flax seeds are loaded with Omega-3s and vitamin B12 can be found in Red Star Nutritional Yeast ñ both of which can be added to a salad or fruit. While most raw food dieters go completely vegan, others decide to consume raw meats, unpasteurized milk, raw eggs and raw fish. Bear in mind that consuming certain animal foods in raw form is dangerous to your health. As such, society is prone to consuming a plethora of protein. The healthiest form of the diet is to go completely vegan. Sprouting is another popular way to get the most nutritional benefits found in legumes and grains. Sprouting means using an amalgamation of warmth and moisture, which helps boost metabolic energy. There are several resources about sproutingís benefits if you want to learn more about it. The technique is quite useful in a raw food diet. Where To Find Meal Suggestions For The Raw Food Diet? When you need recipes for your raw food diet, look at the different available recipe books. These books are loaded with creative food items to keep the diet interesting. Thereís no need to buy expensive kitchen appliances for your food diet, but a dehydrator may be useful. What Drawbacks Are Associated With Raw Food Diets? The realization of the dangers of cooked foods, frozen foods and processed foods may be the reason many people choose to do the raw food diet. The downside of this diet is the plethora of information raw food diet enthusiasts share ñ some of it conflicting each other. While agreements can be made on some points, they often disagree on others. This is where the drawback on the diet is. You just donít know whatís right and wrong! ï Raw Vegans ñ They consume raw plant food, but the temperature for raw is 188 degrees Fahrenheit. ï Raw Vegetarians ñ They consume fruits, vegetables, seeds, nuts, eggs, grains, legumes, honey and sprouts. They do not, however, consume red meat and certainly no chicken or fish. For the majority of them, dairy and eggs are fine to eat. ï Raw Paleolithic Diet ñ This is an animal food diet such as raw meat and organs but has no grains, raw dairy or legumes. ï Primal Diet ñ This is the diet that includes meats and organs, raw eggs, dairy in any form, fruit juice and vegetable juice. The majority of the raw food diet versions have benefits, which include the body expelling the processed foods and additives that have built up. Think refined sugars and flour. While some raw food diets permit using sea salt or table salt in the raw food diet, itís only because of the sodium chloride crystals in them already. Most talk about the raw food diet is noted as being vegan raw or vegetarian diets, which need followers to take supplements that ensure a person get the nutrition their body needs. While most people can do these diets, they do need the supplements. One side effect of these diets is the thin look, but it can also result in a lack of energy, tiredness, weakened muscles and a decrease in bone mass. There has been talk of bodybuilding and how the raw Primal or Paleo diets can help the body attain the muscle mass the person wants. Consider reading Randy Roachís Muscle, Smoke and Mirrors, Vol. 1 book to learn more. The vegetarian/vegan diet means motherís milk is the only acceptable milk. If this is the case, how does one get the milk they need when they start going to school or work? On top of that, raw milk from a cow or goat, eggs and dairy products of any type are not permitted in these diets. The raw food diet has gained immense popularity among dieters. This diet comprises mostly of raw vegetables and fruits along with fruit juices. Other foods that can be consumed on the diet include grains, nuts, seeds and seaweed. For a food to be deemed raw, its temperature cannot exceed 118 degrees Fahrenheit, be organic or natural. There are an array of health benefits associated with these foods, which can improve both the mind and body. The key point to remember is that youíre eating to give your body energy that is essential to maintaining its health. Foods that are cooked beyond 118 degrees Fahrenheit begin to lose the enzymes and nutrients. However, eating foods raw means you get the enzymes and nutrients of these foods, which can help your body feel better overall. Raw foods keep their nutritional values as opposed to cooked foods. There are several ways to cook raw foods that will ensure all their nutrients and enzymes are still in them. What appliances could you use for your raw food diet? You can use a blender to create a plethora of shakes, drinks and smoothies using fruits and vegetables. If you love strawberries and banana, why not make a strawberry banana shake ice and water. There are many recipes on the Internet and in books that can give you ideas of what to make for yourself. You can use a juicer, which turns the fruit and vegetables you want to eat into juice. Some really good fruits that can be made into juice and are healthy for you include oranges or pomegranate. You can also juice vegetables such as broccoli if you need a great fiber source. Another useful raw food diet appliance is a dehydrator, which can cook your foods without raising the temperature of them. There are all kinds of recipes that can be made thanks to a dehydrator. For example, you can create seaweed, which gives you both nutrients and flavor. Another great snack that can be made with a dehydrator is chips, as in banana, apple or pear chips. You may also buy dried fruit from a local store to use in your raw food diet. These are nutritious and tasty and are loaded with the vitamins and minerals your body needs without the added preservatives and whatnot. Hereís what to remember though ñthe majority of raw foods you cook will come from made-from-scratch recipes. You cannot buy prepackaged raw foods. You have the option of what to make and how you make it. Any organic, unprocessed foods are also acceptable as part of this diet. If youíre going to do a colon cleanse for your body, the raw food diet is the way to go. Why is that? The cleanse eliminates the buildup of toxins and mucoid plaque, so your body can absorb nutrients effectively once more. If you donít do a cleanse, your healthy diet wonít be as effective. Raw Food Diet: How Does It Work? There are a copious amount of benefits associated with eating whole, raw foods. Foods that are cooked to more than 118 degrees Fahrenheit lose their nutritional content, as the heat destroys the enzymes. While the body does produce digestive enzymes, itís been discussed that destroying the foodsí natural enzymes means the body must work even harder to generate them to digest the food and metabolize it. Itís believed that 85 percent of foodís nutritional value is lost in the cooking process. Heating foods may actually lead to the development of toxins. For example, heating fats and oils may cause dangerous trans-fat to develop. Cooking proteins, fats and sugars at one time may develop glycotoxins molecules, which can damage the body proteins and lead to premature aging. A raw food diet became popular during a time when colon cleanses for detox was popular. Itís why itís still recommended today. What Are The Advantages To The Raw Food Diet? People who consume raw food say they experience much higher energy levels than they did before they began the diet. Why is that? It could be that the body isnít working as hard to digest and metabolize food. Thus, allowing the body to focus its energy on other activities. Also, with more nutrients in the body, the body feels the higher energy levels. The majority of people who go with the raw food diet often lose weight and keep that weight off. Since raw foods are low in fat and calories, you can eat more and stay fuller longer. It also helps stave off cravings that can occur with a diet full of processed and cooked foods. converting to a raw food lifestyle. Many people attempt to a raw food detox diet for 7 to 21 days or more. 104 to 118 degrees Fahrenheit. What Is Eaten on a Raw Food Diet? eat ANY animal products whatsoever. milk, ceviche (raw fish) and other products. 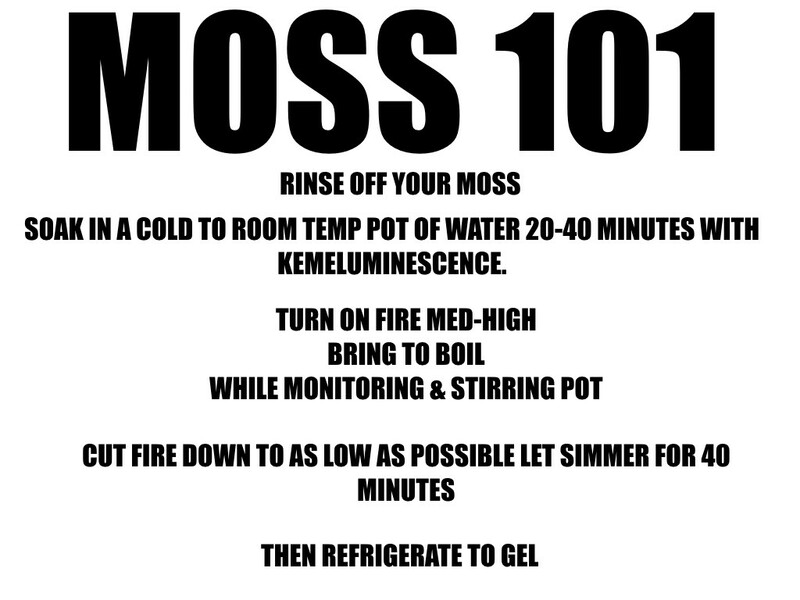 and seeds in water for a specific amount of time. After soaking foods like beans, nuts and seeds, they can be sprouted. thoroughly, they can be placed in a container and begin the sprouting process. temperature to simulate “sun drying”. Raw food lovers generally use their blender and food processors everyday. They are very useful for making smoothies, soups and so much more. What Equipment is Used to Prepare Raw Food? What are the Benefits of a Raw Food Lifestyle? higher in essential vitamins and minerals. thin enough to pour on dehydrator Teflex Sheets. Dehydrate until dry on the top, flip over and dehydrate until all dry. Blend and enjoy. Simple and easy! dough into pancake sized patties. Place on the dehydrator shelf with screen. Soak dates. Blend with 1/4 cups water to make a smooth date paste. Combine flax, almond flour, finely chopped pecans, and Spelt flakes. dehydrator sheet. You want this to be a little less than 1/2 inch thick. you will want to prepare the filling. processor with remaining ingredients except raisins, process until smooth. roll up the roll. Slice and top with icing. Makes 12. Place sunflower seeds in food processor and process until finely chopped. dry but not hard. This bread will should be a little soft. the grainy Sucanat. You can skip this step and just combine the ingredients. Place bananas in food processor. Add lemon juice and process until liquid. add more cream. Fold over and experience joy! Makes 4-6 crepes. • Agave or Maple Syrup to taste. for 30 minutes at 114. Makes 5, 5″ pancakes. These are very filling!! overtake the tahini flavor then drink immediately. Serves 1.
have a 3-cup yield. The tomato puree should be chunky, not silky smooth. oil, salt, and pepper with a fork and stir. contains a great deal of roughage. handful of corn kernels and some sunflower sprouts. Note: Blend 2 cups soaked almonds with 4 cups of water. Strain. days, covered, in the refrigerator. X 13″ X 2″-(3 quarts). Any pan is okay. garlic and cayenne until the mixture is a smooth paste. develop a stronger garlic taste in a few hours. cheesecloth hanging out on all sides. down first, it is important. put the lasagne back in. salad recipe would be delicious stuffed in a cabbage or lettuce roll. In a blender, combine the ground flax seeds and water; blend thoroughly. the sun until warm or place them in a warm oven for 10-15 minutes. screen. Use the pulp in the recipe; drink the juice or reserve it for another use. necessary, place a bit of water on the very end of the roll to seal it. Serves 1.
over each pepper and finish with a dollop of mock sour cream in the center. Serve the remaining mole sauce and sour cream on the side. with 1 ½ teaspoons of psyllium. until smooth, adding enough water to achieve desired consistency. container with cheese cloth and leave on the counter until slightly fermented. Depending on the temperature, this will take from 4-8 hours. Yields 1 ½ cups. garlic, ginger, lemon juice, oil, Namu Shoyu, and dehydrated mushrooms. process, roll up the kale in a clean dishtowel for a few minutes. require one hundred percent of your attention! Combine carrots, zucchini, oil, garlic, dulse and Nama Shoyu in a bowl. Toss. Method: Blend all ingredients until smooth. 1.Place all ingredients except black sesame seeds in blender. 4.Sprinkle sesame seeds on top. dry until bottoms are dry to the touch but still pliable. 6.Cut into 5″ squares. Makes 12. 2.Add spinach cream to the mixture by spoonful. (to taste). Combine. Makes enough filling for 4 to 6 wraps. Place all ingredients in food processor. Process until well blended. Chop carrots, zucchini and yellow squash into bite-sized pieces. Top with sauce and mix to coat. white sauce, simply replace the walnuts with more cashews. small tails sprout. Dehydrate at 116 degrees until dry. Grind into flour. Mix together flour and ground flax. Stir puree mixture into flour mixture. dehydrate at 116 degrees until tops are dry. sure the bread dries but stays soft so, check and don’t over dehydrate. Place all ingredients in food processor and pulse until well blended. The day before, make the bacon. marinade, making sure all is covered. Cover and let soak for 2-3 hours. Dehydrate at 116 for at least 12 hours, or until crisp. Layer ingredients on bread to create sandwich! Add carrots, apple, honey, ginger, and cinnamon. Blend until smooth. Place all ingredients in high-speed blender. Blend until well combined. dehydrator. 20 minutes before you eat, make the corn soup! It’s that easy! cooking your own is so much better! While beans are cooking, chop bok choy and set aside. Chop onions, and tomatoes. Place in bowl. Add corn to tomatoes and onions. Add lemon juice, cilantro, salt and pepper. couple of minutes and then stir in the tomato mixture. Combine carrots, mushrooms, celery, and onion. Stir in walnuts and pumpkin seeds, combine well. mostly dry. 3-4 hours. You want these to be moist, not rock hard. Makes 8 – 9 Burgers. • 1 tablespoon Italian spices. screens and dehydrate at 140 for 1 hour. Reduce heat and dehydrate until dry. 6-8 hours. You want these to be dry. Break into bite size pieces. 2 T of Nama Shoyu and 2 T oil and let sit for at least 1/2 hour. pictured) and mushrooms on top of the kamut. remaining 2 cups in food processor. salt. Process until corn turns to a liquid mash. insides still a little moist. Combine cashews, coconut, coconut water, garlic salt and pepper in blender. in the chia seeds and pour over salad. Mix to combine. tarragon and pulse a few times to mix. chopped mint leaves and sesame seeds. also better the next day. sauce over the pasta and garnish with the suggested garnishes of your choice. dulse, sprouts, chopped bell pepper, parsley, tomatoes, avocado, and greens. If kale is bitter only add two leaves. Use a Micro plane to grate the macadamias into a bowl. Add the nutritional yeast and salt, and then mix thoroughly. with a sprinkle of the quick Parmesan cheese and the pine nuts. Serve in romaine lettuce leaves with sauces. Chop the vegetables into 1” squares. marinate for a few minutes. you have a nice color and texture variation. Optional: Place in the dehydrator for 2 – 3 hours at 115 degrees F.
1) Blend first 5 ingredients in a high-speed blender. 2) Combine with remaining ingredients in a bowl. 3) Serve with warm kebabs straight from the dehydrator. try to add it before. 1/2 to 1 C filtered water Place in high-speed blender, blend and drink! removed. You can use a candy thermometer to check temp. cheese cloth. Refrigerate. This will only last a few days in the fridge. Place watermelon and lemon juice in blender, blend. Add agave to taste. desired thickness. Blend until smooth. outside with cracked pepper. Put in refrigerator to finish setting. reduce dehydration time) and then reduce to 115 and dehydrate until dry. 3.Mix together maple syrup, agave and cinnamon. water if mixture starts to dry out. achieved. Add coconut, dried cherries, coconut oil agave and extract*. outside but still a little soft on the inside! Place drained cashews and agave in food processor. Process until smooth. half the mixture and set aside. You will be making two different fillings. nuts are chopped fine and mixture is well combined. Refrigerate for 1/2 hour. up, make the raw chocolate. processor, combine melted cacao butter, coconut oil, agave and vanilla. Sucanat and combine. Add coconut butter that was set aside and combine. Add remaining cacao powder, mix well. It should be quite liquid at this point. It will harden as it cools. Take a filling ball and place a toothpick in it. Dip it in the melted raw chocolate. slowly turn the ball while it is dripping to get better coverage. until all filling balls are covered. Place back in refrigerator to set chocolate. to applesauce consistency. Add more agave to taste. hours. You will see a little fizz. The liquid should be a little tart but not stink. various species of agave family. It is much sweeter than honey. Cacao Powder – Is simply the cacao bean that has gone through a coldpressing process and had the fat removed. heating them slightly to slow down and stabilize enzyme activity. create raw spaghetti and cute garnishes. IM GIVING YOU WHAT NO HERBALIST AND HEALER WILL IN 2017… THE BUSINESS!!!!! TIME TO STEP YOUR GAME UP, IM GIVING YOU THE GAME!!!!!!!!!!! 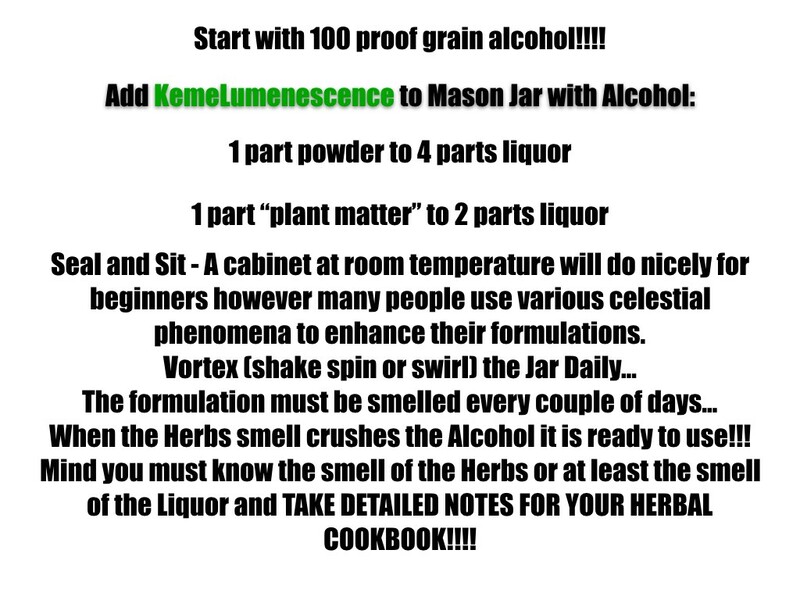 MAKE YOUR OWN BITTERS WITH KEMELUMINESCENCE!!!!!!! 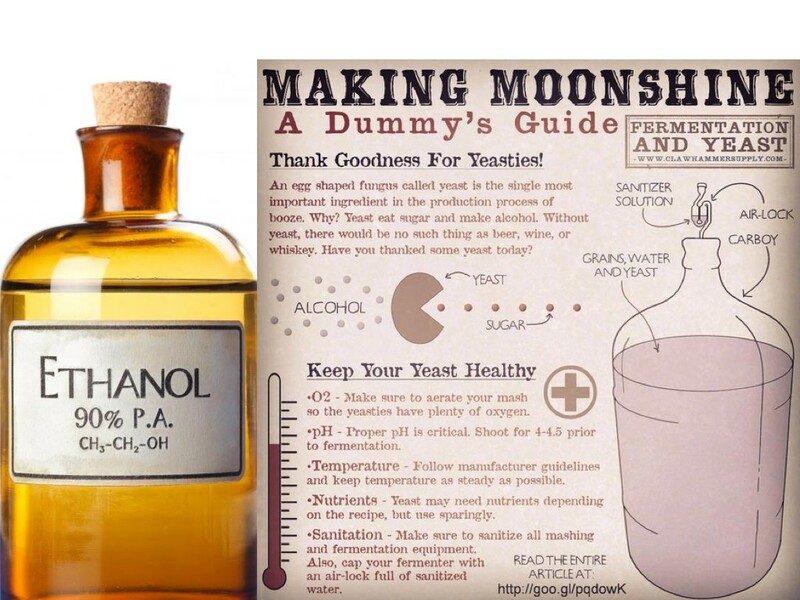 GET THE POWDER WITH NO CAPSULE AND MAKE YOUR OWN BITTERS OR ADD DIRECTLY TO SEAMOSS!!!!!!! 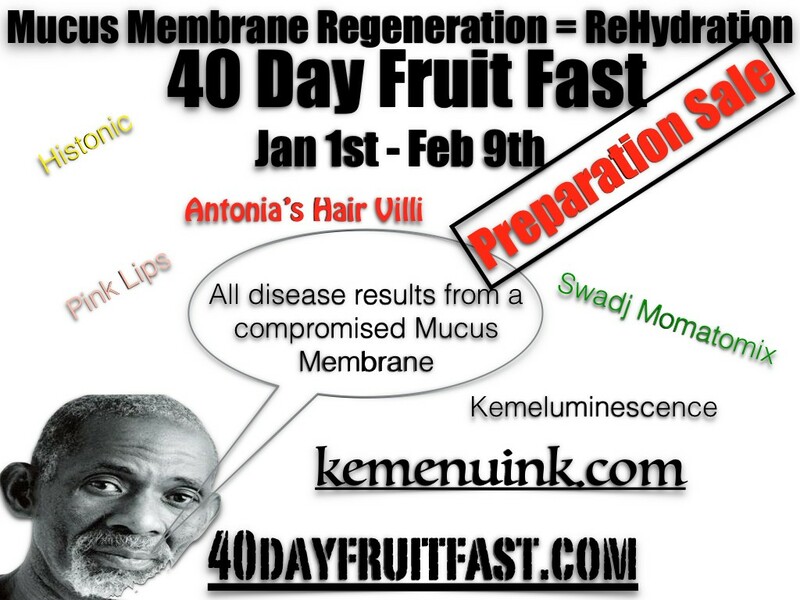 The Mucus Membrane Fast consist of 5 – 8 day cycles. Type 2 Diabetics should avoid BREAD (ANY TYPE), avoid ALL SMOOTHIES & double the Momatomix intake. Tomatoes Wheat Yams All Purines like Broccoli & Cauliflower.. & double your Momatomix intake. Remove all lotions, deodorants, hair products & make-up from usage including commercial tampons/pads. Autoimmune Disease follow diabetic guidelines replace Hair Villi with WaterMelanin and double your Momatomix intake. Inflammatory Issues: Avoid these foods in any form as well…. 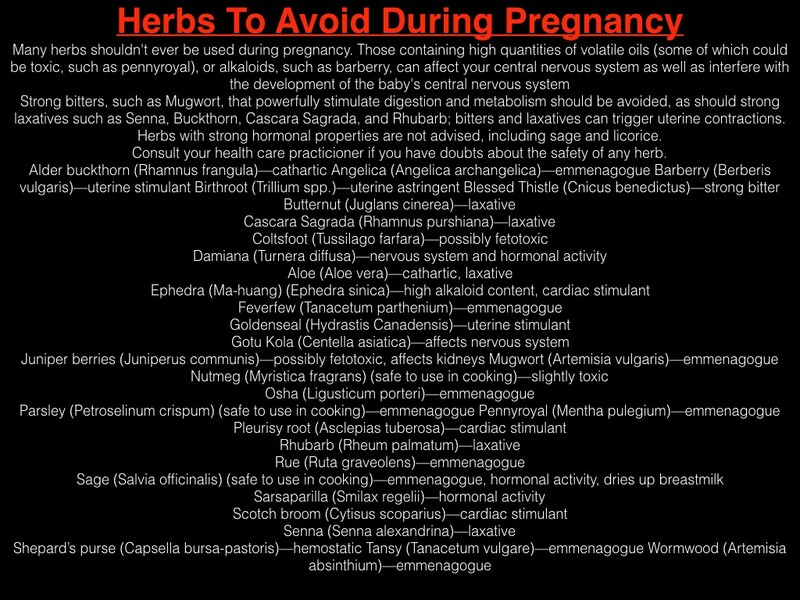 Pregnant women DO NOT USE KEME HAIR VILLI OR PINK LIPS instead add LuLu Amelu…. Each 8 day cycle the diet changes and becomes slightly more challenging. Upon waking take 2 caps of Histonic followed by 3 – 8oz cups of water (each with 8 drops of Momatomix) and 3 capsules of Pink Lips. First “Meal” (between 8 am & noon) Green Juice with fruit (buffet style) or a thick Green Smoothie accompanied by 2 capsules of Hair Villi & 2 capsules of Kemeluminescence. Midday (UVB time 10am – 2pm) take 2 caps of Histonic followed by 3 – 8oz cups of water (each with 8 drops of Momatomix) and 3 capsules of Pink Lips. Second “Meal” (between noon and 4pm) cooked grains, veggies & flesh or flesh substitute accompanied by 2 capsules of Hair Villi & 2 capsules of Kemeluminescence. Third “Meal” (between 3pm & 7pm) Green Salad including but not limited to Avocado, Romaine Lettuce, Red Onions (no flesh but feel free to add more Greens, Fruits & Veggies) accompanied by 4 capsules of Histonic. Before Bed on a Empty Stomach, take 2 caps of Histonic followed by 3 – 8oz cups of water (each with 8 drops of Momatomix) and 3 capsules of Pink Lips. The 1oz Momatomix is to be carried at all time!!!! 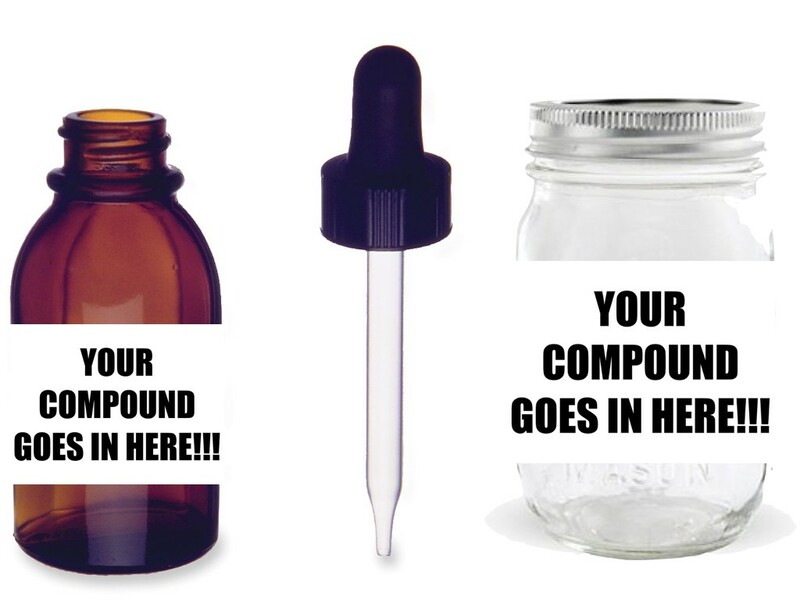 Every nasty sneaky craving (smoking sugar alcohol etc…) that pops up you must drop 2-4 drops in your mouth which should neutralize any issues!!!!! First “Meal” (between 8 am & noon) Green Juice with fruit (buffet style) or a thick Green Smoothie accompanied by 2 capsules of Hair Villi & 2 capsules of Kemeluminescence + 3-8oz cups of Water (each with 8 drops of Momatomix). Second “Meal” (between noon and 4pm) Green Salad including but not limited to Avocado, Romaine Lettuce, Red Onions (no flesh but feel free to add more Greens, Fruits & Veggies) accompanied by 2 capsules of Hair Villi & 2 capsules of Kemeluminescence + + 3-8oz cups of Water (each with 8 drops of Momatomix). Third “Meal” (between 3pm & 7pm) Green Salad including but not limited to Avocado, Romaine Lettuce, Red Onions (no flesh but feel free to add more Greens, Fruits & Veggies) accompanied by 4 capsules of Histonic + 3-8oz cups of Water (each with 8 drops of Momatomix). Second “Meal” (between noon and 4pm) Green Juice with fruit (buffet style) or a thick Green Smoothie accompanied by 2 capsules of Hair Villi & 2 capsules of Kemeluminescence + + 3-8oz cups of Water (each with 8 drops of Momatomix). Third “Meal” (between 3pm & 7pm) Green Juice with fruit (buffet style) or a thick Green Smoothie accompanied by 4 capsules of Histonic + 3-8oz cups of Water (each with 8 drops of Momatomix). Second “Meal” (between noon and 4pm) Green Juice with fruit (buffet style) or a thick Green Smoothie accompanied by 2 capsules of Hair Villi & 2 capsules of Kemeluminescence + 3-8oz cups of Water (each with 8 drops of Momatomix). Third “Meal” (between 3pm & 7pm) 0 accompanied by 4 capsules of Histonic + 3-8oz cups of Water (each with 8 drops of Momatomix). Get the Workout Grow your Booty!!!!! 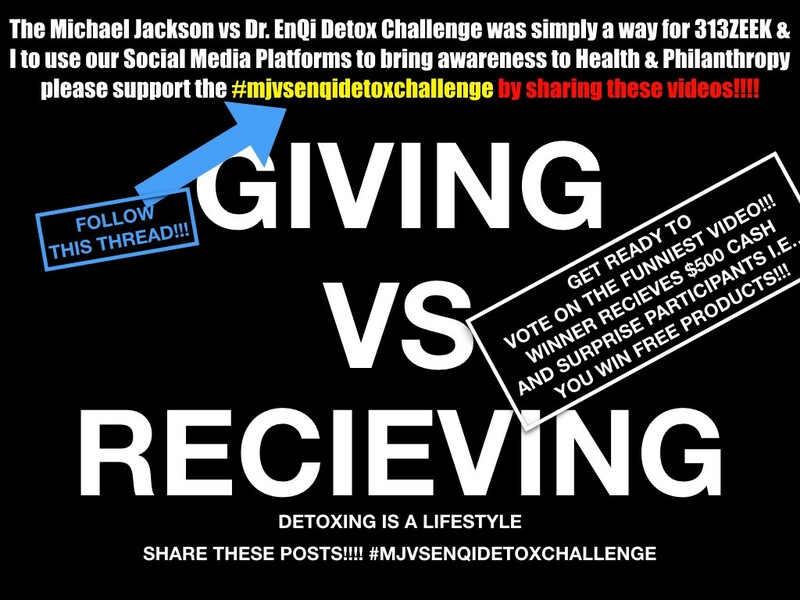 SHOOT YOUR SHOT WIN SOME FREE MONEY & MEET TOP INSTAGRAM INFLUENCERS NOW!!! WE ARE TRYING TO GIVE BACK TO THE COMMUNITY MONEY, FREE HERBS AND “PUT PEOPLE ON”!!!! PLEASE POST ONE OR BOTH TO YOUR SOCIAL MEDIA PAGES IN SUPPORT!!!!! 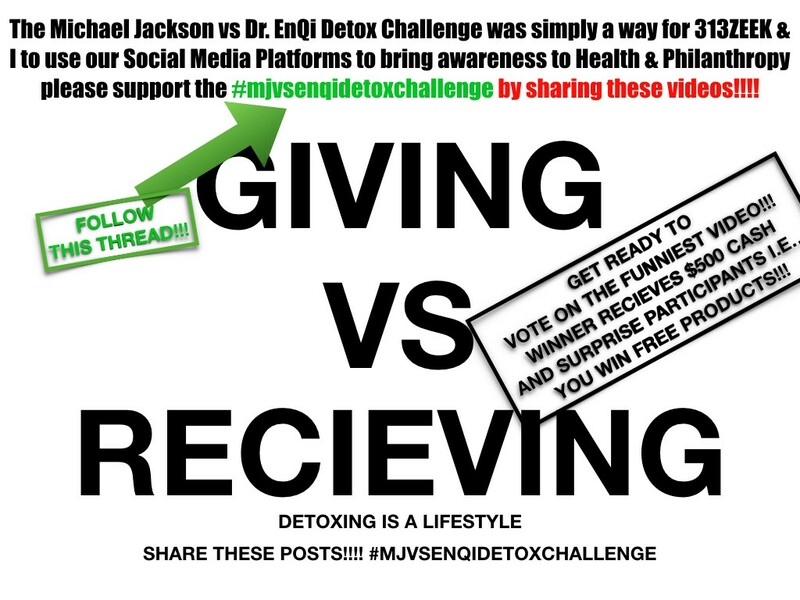 Winners of the Challenge get $500 cash for funniest video anyone can enter by making a video about the “detox” or “dcck pllls” and writing @drenqirealcptsnnd #mjvsenqidetoxchallenge and anyone who participates in the voting on Christmas will be entered in the contest to win A Detox Kit, a Anti Viral Kit and 2 months supply of “dcck pllls” thanx and help us HELP YOU!!!!! The basics are there, hydration. Yes, you are going to be hydrated when you drink water loaded with Molecular Hydrogen and get a full round of minerals in your diet; that is to be expected. When you are thirsty and need a great way to give your body the water that it needs, this should be your first step. Problem, its almost unheard of and largely unavailable. It will rehydrate your body and cells, allowing you to feel much better and to avoid the dangers of dehydration. Of course, Molecular Hydrogen does not stop there. It may be great for the basics, but it gives you much more than just that. While the hydration itself is great, and better than other options, another point of this is the weight loss. When taking Mommatomix and consuming medical grade Molecular Hydrogen, you will be able to lose weight healthily and more quickly than you could otherwise. This is a great addition to your life when you want to be healthier and look better as a whole. One huge benefit to this is how it is anti-aging and anti-inflammatory. 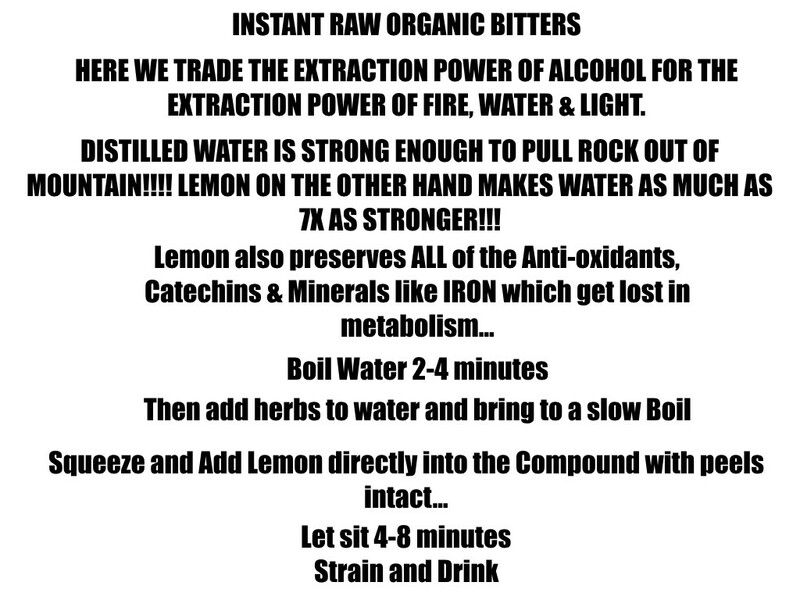 This is huge for water and it is a great way to give your health and appearance the boost that it needs. Molecular Hydrogen is Anti-Ageing Anti-Viral Anti-Bacterial all at the same time simply by being Anti-Fat!!! Molecular Hydrogen produced by the Nexus Smart 9p water ionizer or produced with Mommatomix will help you to avoid dangers in the future along with annoyances with aging. As the years go by and life happens, you will be able to look beautiful and be healthy. While it can not protect you against everything, it does a great job and it is highly effective. Molecular Hydrogen is the fountain of youth because it is the foundation of Biochemistry and the foundation of Bioelectromagnetism & Charge. For those who may not know, too much acid forming elements can be bad for the body. Molecular Hydrogen & Mommatomix are the solutions to this problem. 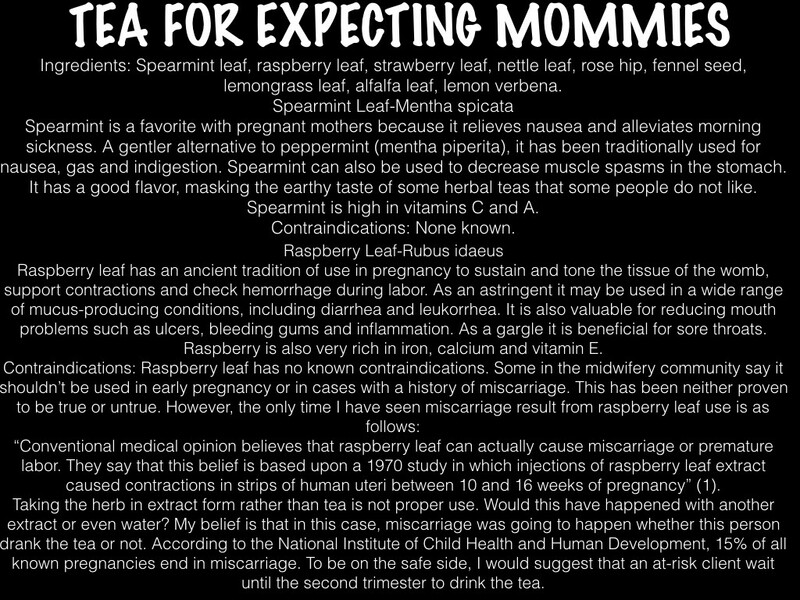 It will balance out your body so that it is not overly acidic. This will help you to be healthier in a way that other options can not offer, and in a way that is completely natural and healthy. Molecular Hydrogen has many health benefits for our bodies however we need to maximize our mineral intake in order for the maximum effect to happen. Over 200 of the most basic Bio-Molecules are created and/or regulated by Molecular Hydrogen. When combined with the right types of minerlas via Mommatomix (hin hint lol) it will hydrate your body effectively and it will be good for you overall. Almost 200 human disease models had been clinically demonstrated to benefit from Molecular Hydrogen and almost 1000 scientific articles have been written on Molecular Hydrogen. Good Bacteria work via Molecular Hydrogen and Infrared production for the body. The endoplasmic reticulum responsible for most protein production and folding does not function without optimal levels of Molecular Hydrogen. Molecular Hydrogen increase all of the major Antioxidant markers like SOD, GPx, Glutathione etc… Molecular Hydrogen is the gas in the engine of the NRF2 Antioxidant system and the most effective Mitochondrial Antioxidant you can incorporate into your diet or supplement regimen. The biggest Major Break through which is why my Dad is the Greatest Of All Time is because Resveratrol as a plant based analoge for tyrosine up-regulates the Molecular Hydrogen pathway in exactly the way he predicted over 10 years ago. Get your Resveratrol from Histonic his brilliant formula that he couldn’t have completed without KT the Arch Degree. Hydrogen Reduces Oxygen Oxidizes. 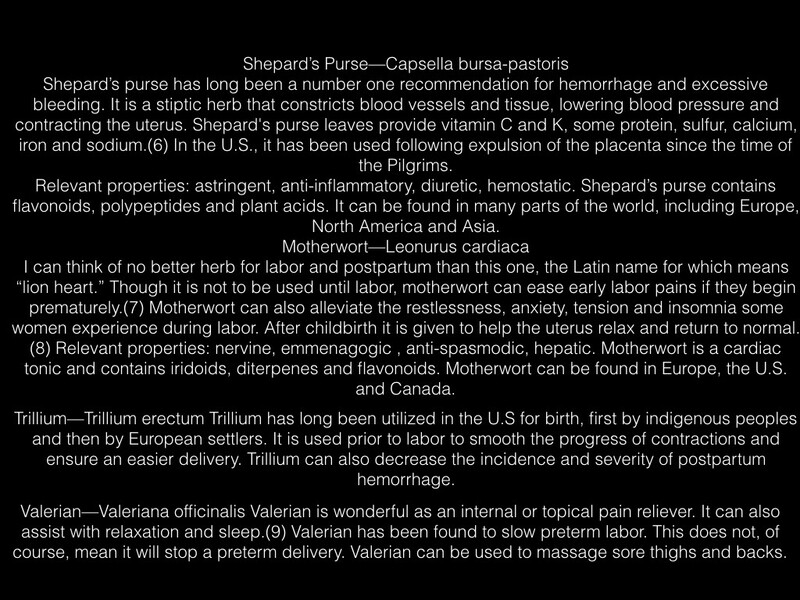 Its very general but it’ii help you with the coming information. Molecular Hydrogen is a basic necessity to Living Biochemistry. All living organisms need Molecular Hydrogen in order to survive. For the proper functioning of the human body, water (Molecular Hydrogen) intake is essential, without water our system collapses. Some people are deprived of this precious gas that we can obtain just from our faucet in the comfort of our homes, while knowing that for others water is essential to be alive, but it is scarce. Today it is well-known that our water is full of pollutants. All the atmospheric releases of radioactive pollutants on the air, radiative rainfalls, smog, industrial waste in lakes, rivers, oceans and landfills, let our natural sources become a catastrophic disaster. All the chemical components and nuclear contaminants are reaching all the environments that are no longer natural or in harmony, poisoning our air, rain, glaciers, land, and water This results in a rise in world-wide health threats. There is a lot of information around Molecular Hydrogen and its properties, but in reality, we are not drinking safe and clean water. Our water no longer structures into H3O2 at a optimal rate and we are sick, DEHYDRATED. Dehydrated means lacking Molecular Hydrogen not lacking “water”. We need to look for ways to protect our body and environment from those irreversible and damaging attacks. We can take advantage of some particular sources by researching Dr. EnQi (my dad) or Mona Harrison. This is important as it directly influences 80-99 % of our body and also helps the planet Earth which is mostly water. We need high amounts of Molecular Hydrogen!!!! Normally, the pH of water is 7 and it is neutral, but the pH of alkaline water is alkaline because it has more negative ions than positive ones, creating this optimal medium of energy carrier into your system. Our bloodstream along with other elements inside of our body work naturally through the physiological functions that effectively regulates the pH of our body. A human body with a neutral pH is considered to have the ideal health condition. Anything below 7 is acidic as it imbalances the body creating sickness. Above of 7 is alkaline and this state is beneficial due to the fact that it neutralizes the acidity in the body, and neutralizes harmful waste substances inside the body, to slow or even reverse, acidification and oxidation. Alkaline water promotes better blood circulation, helps prevent disorders from the immune system, allows nutrients to be absorbed more efficiently, and boosts your metabolism. STOP!!!!! All of the above is a lie!!!! Its not the “PH” that confers a health benefit, its the amount of Molecular Hydrogen in the water that heals. One of the best ways to keep the pH to a neutral and balanced level of 7.0 is eating Vegan and taking Herbs. The average water consumption recommended is 8 glasses of water a day; at least half the daily water consumption, for example 4 glasses per day, should be alkaline water. 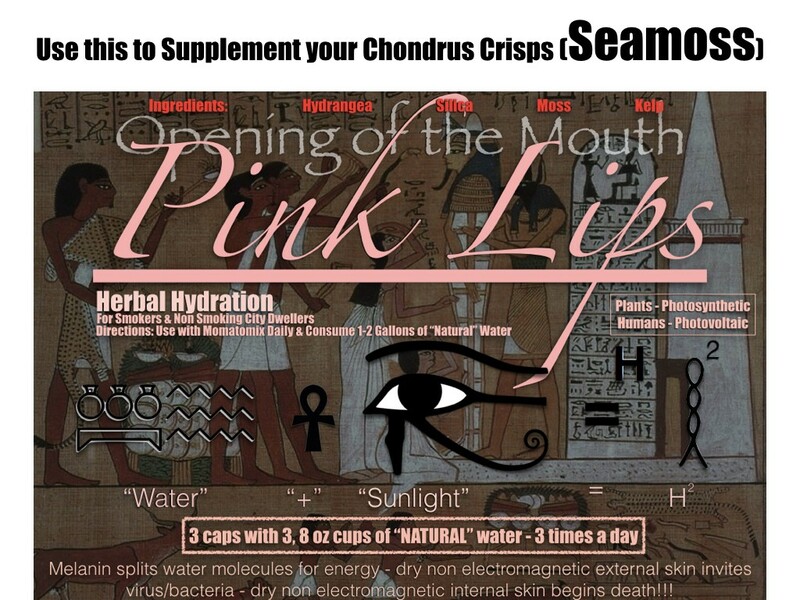 This is the big secret my dad hides of Mommatomix and why its soooo powerful, Molecular Hydrogen.